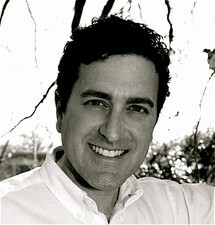 Dr. Zimmerman graduated from Life University in 1997. Prior to studying at Chiropractic School, he attended the Florida State University. Dr. Zimmerman has been practicing for over 18 years. He has been in his current location for 7 years. Since he began practicing chiropractics, Dr. Zimmerman has kept up to date on many continuing educational classes, ensuring that his patients receive the most comprehensive and advanced chiropractic care. Dr. Zimmerman is a member of the elite CCEP. This certification allows Dr. Zimmerman to adjust athletes' extremities. Adjusting the shoulders elbows, wrists, hips, knees and feet improves athletic performance and results.